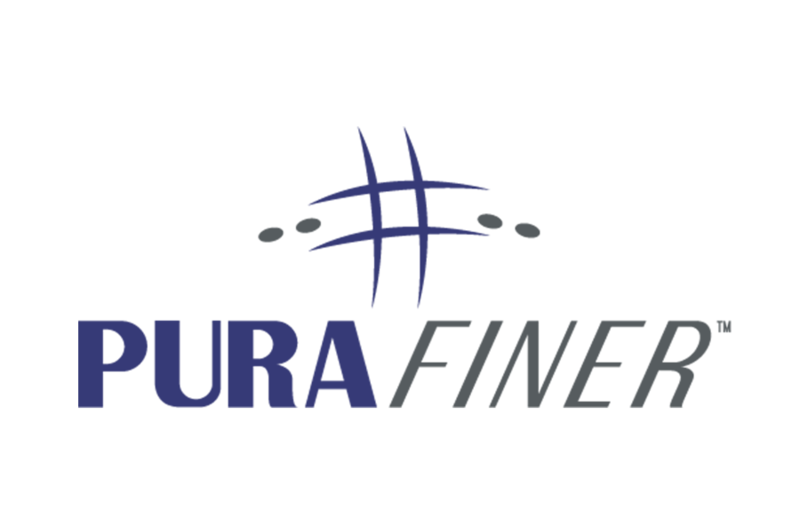 Est 1986 Purifiners Distributors (NZ) Ltd has been supplying Diesel Filtration and Engine Air Precleaners to the New Zealand Road Transport, Mining, Quarrying, Contracting, Farming and Marine industries for over 30 Years. 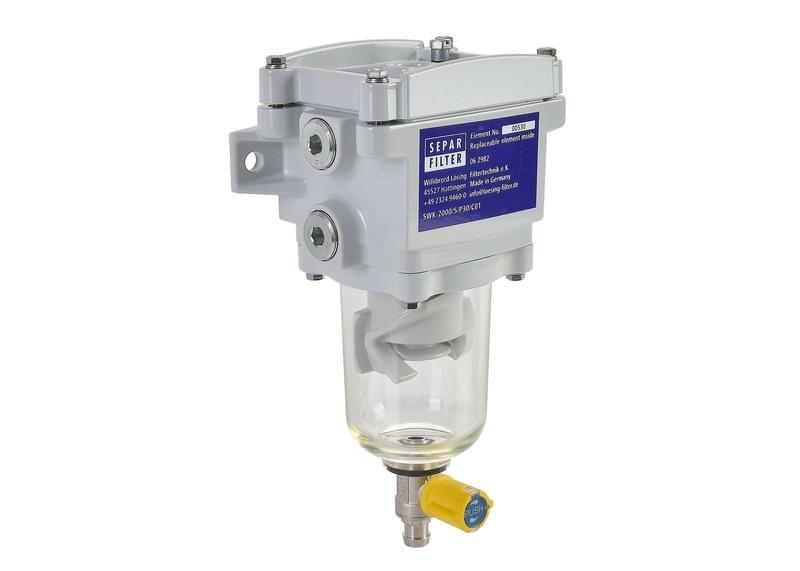 The SEPAR 2000 is a water separator and fuel filter for light diesel fuel. An entirely new multistage centrifugal system ensures a 100% solution to the problem of water and particulate in fuel. The leader in air precleaners for over forty years now offers a complete line of air filters and accessories to create superior dirt protection for your product. The use of Purafiner diesel conditioner is the modern way of replacing the old outdated practice of treatment with biocide. 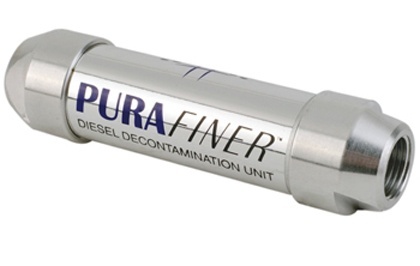 A Purafiner diesel conditioner is the proven means of treating and controlling microbiological contamination and growth without resorting to the use of toxic chemicals. The use of Purafiner diesel decontamination unit is the modern way of replacing the old outdated practice of treatment with biocide. A Purafiner diesel conditioner is the proven means of treating and controlling microbiological contamination and growth without resorting to the use of toxic chemicals. Separ Filters. Fuel Water Separators. The leader in air precleaners for over forty years, now offers a complete line of air filters and accessories to create superior dirt protection for your product. Please click on and complete the enquiry form below and we will be in touch to assist with your requirements. © 2019 Purafiner Ltd. | Website Designed & Developed by Pinnacle&Co. Ltd.